The majority of expats in the Philippines and Thailand is in a relationship with a local resident. 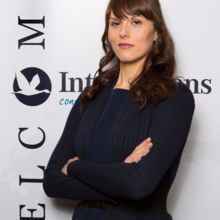 Many expats in Malta, Israel, and Panama have a partner who is also an expat. This section takes a closer look at the ten countries where expats are most satisfied with their romantic relationship. Latin American and Asian countries are the most common destinations for expats lucky in love. Ecuador tops the list, followed by Costa Rica, Malta, Israel, and the Philippines. Indonesia, Panama, Thailand, Portugal, and Mexico round out the top ten destinations for romance. Did more expats in these countries move abroad for their partner's job or for love? Indeed, there are more Traveling Spouses in Indonesia (12%) and Panama (13%) than the global average (9%). In half of these top countries for love, the Romantic is overrepresented compared to the worldwide survey population, with numbers ranging from 11% (Mexico) to 18% (Malta). In all top ten countries for romance, the average age of all participants is between three and twelve years above that of the general survey population (40.9 years). In Costa Rica, Ecuador, and the Philippines, a majority of all respondents (between 51% and 56%) are aged 51 or older. 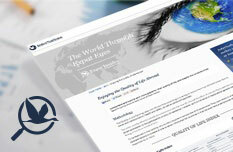 Worldwide, 53% of respondents are women and 47% are men. Portugal, Malta, and Israel have considerably more female participants, with percentages between 62% and 72%. Thailand (65%) and especially the Philippines (74%), however, have a much higher percentage of men. Expats in the Philippines (66%) and Thailand (57%) are the most likely in these ten countries to be in a relationship with a local resident. The percentage of expats with a local partner is also high in Ecuador (56%, compared to 32% worldwide). Expats in Malta (33%), Israel (32%), and Panama (31%), on the other hand, have a high percentage of participants in a relationship with another expat. 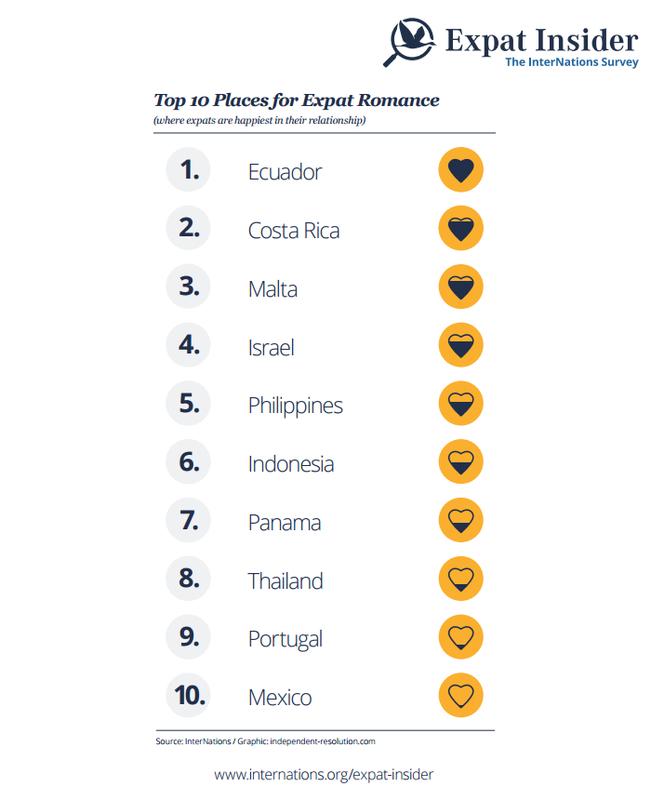 Of the top ten countries for romance, Panama (53%) and Costa Rica (47%) are the ones where expatriates are most likely to have a partner from their country of origin. They are also most likely to have met their partner back home (97% and 88%). Expats with a partner of the same nationality living in Mexico (90%) and Thailand (85%) are also quite likely to have met their partner in their country of origin. In Israel, however, 13% of expats with a partner of the same nationality actually met them somewhere else (8% worldwide). Expats with a local partner in the Asian countries among the top ten destinations for romance are most likely to have met them in their host country. This holds true for 91% in Thailand, 84% in Indonesia, and 73% in the Philippines. These three countries also have an above-average percentage of expats whose partner is a local resident in the first place. Of expats who met their partner before their move, in nearly all ten countries the rule applies: if a respondent met their partner before relocating, the couple usually moved together. For example, 74% of expats in Costa Rica who met their partner before their relocation moved abroad together (44% globally). The expats living in the top ten destinations for love are less likely than the average to be in a long-distance relationship. Whereas the global average is 15% among expats who met their partner before their relocation, in the Philippines only 11% have a long-distance relationship and in Ecuador a mere 3% are not living abroad with their partner. Of expats who met their partner after their move, in the Philippines not a single one says that their partner is not living abroad with them now. In both Mexico and Indonesia, 9% of expats who met their partner after moving are in a long-distance relationship, still below the global average of 11%. How Do Single Expats View These Countries? Overall, in nearly all top ten countries, more than the global average of 62% of expats are in a committed relationship. The Philippines has the highest percentage. Here, 74% of expats have a significant other. The outlook is good for single expats in these countries as well. Across the entire survey population, 38% disagree with the statement that the expat lifestyle makes having a relationship difficult for single respondents. Expats in all ten countries, however, are more likely to disagree with this. In Thailand, more than half (55%) disagree.